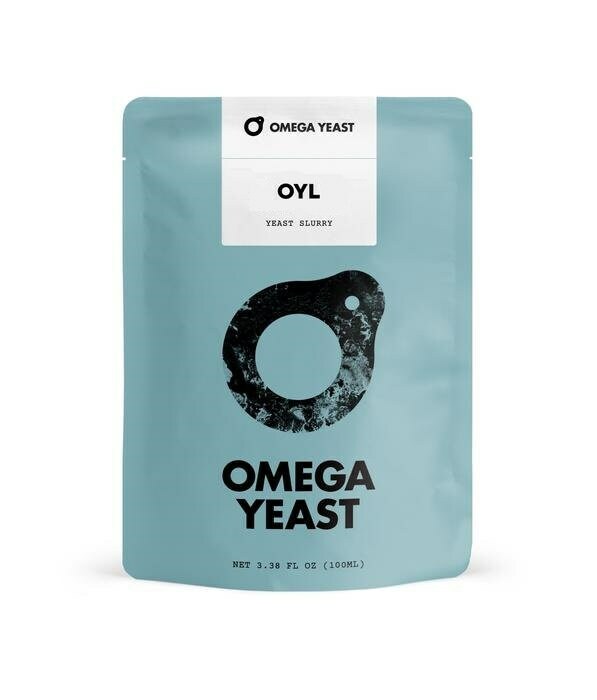 This Kolsch strain is warmer fermenting than Kolsch I (OYL-017), flocculates much better and clears more quickly, so it is a little easier to manage. It is a lager-like ale strain that’s lightly fruity, crisp and clean with a hint of sulfur that disappears with age to leave a clean ale. Accentuates hop flavors.